Jenny Milne of JLM, is based in Scotland but enjoys travel and as such has lived overseas and travelled around the globe and her energy and enthusiasm often earns her the reputation of being a "pocket rocket". This description sums up well her enthusiasm and passion for social policy and transport. Very much an "out of the box" thinker, Jenny is strategic and visionary and is well known for facilitating innovation and delivering on projects. Jenny's interest in transport and sustainability was evident from an early age and was then perused in academia in the teaching of politics, European comparative policy and social policy. Now with over a decade in the Intelligent Transport Systems sector, her knowledge on funding streams both in the UK and EU is well known as is her emphasis on innovation and sustainability from a customer focused, bottom up approach. 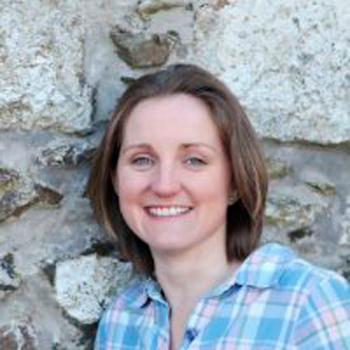 The concept of integrated and multi modal transport is a core theme to Jenny's work including regularly championing the "rural" dimension and is the founder for Mobility as A Service rural project in Scotland. Procurement and training are other specialty areas along with research studies. On a personal note, Jenny is often found outdoors exploring the countryside on horseback or indeed involved in the farming/maintenance of her smallholding. (That is when motorsport and skiing are put to one side).